Habits are one of the hardest things to start or stop. It’s time to accomplish your resolution goals for the new year. Stop waiting and make a change to the most beautiful you. A change will make you feel happy. When it comes to looking and feeling your best, timing is everything. 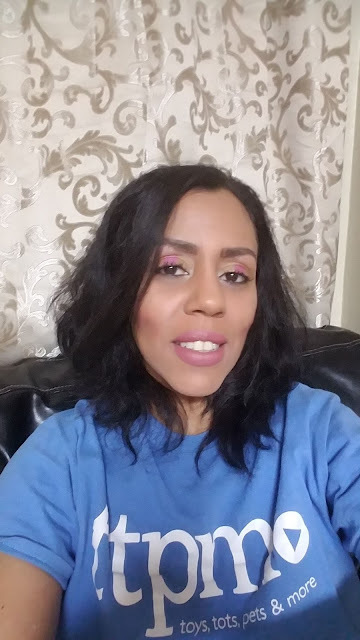 How to make it happen for The New Beauty, New You? Have you been thinking of a new look? I've got the perfect Revlon New! Salon One-Step Straight and Shine XL Heated Brush that can give your hairstyle. 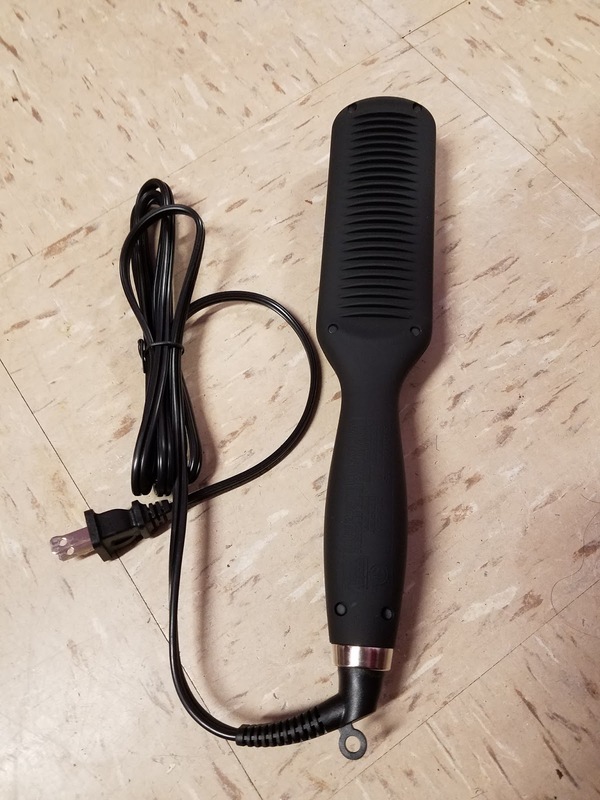 This heated brush helps to straighten your hair without blow drying it. It really cuts time in half. The New Year's is coming up and a great way to bring in 2018. This is the perfect hair styler to get beautiful shiny looking hair. Since I got the New! Salon One-Step Straight and Shine XL Heated Brush. I have been using it daily and works great. 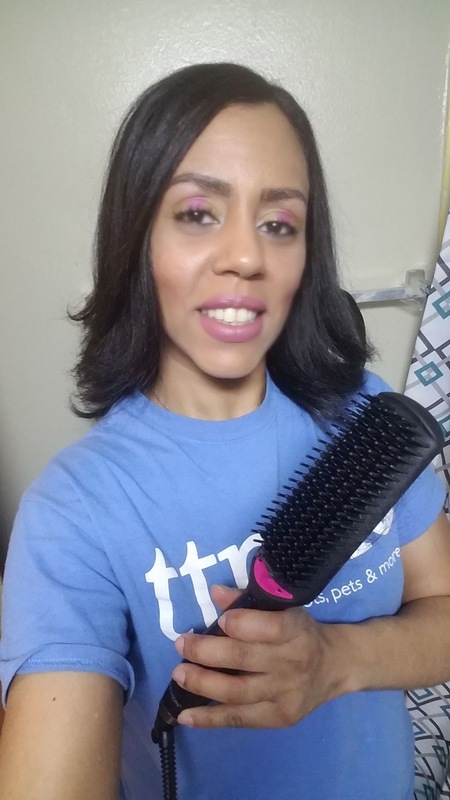 I use the heated brush at 430 F to get my hair flat and straight. After I am done passing the heated brush throughout my hair, I like using a drop of Fantasia ic Hair Polisher. It works great together to make it last. The hair polisher is not to be used daily. To much use will make your hair feel oily. I like how the heated brush helps to reduce frizz from my hair. It works well to straighten my hair and adds bounce. The New! 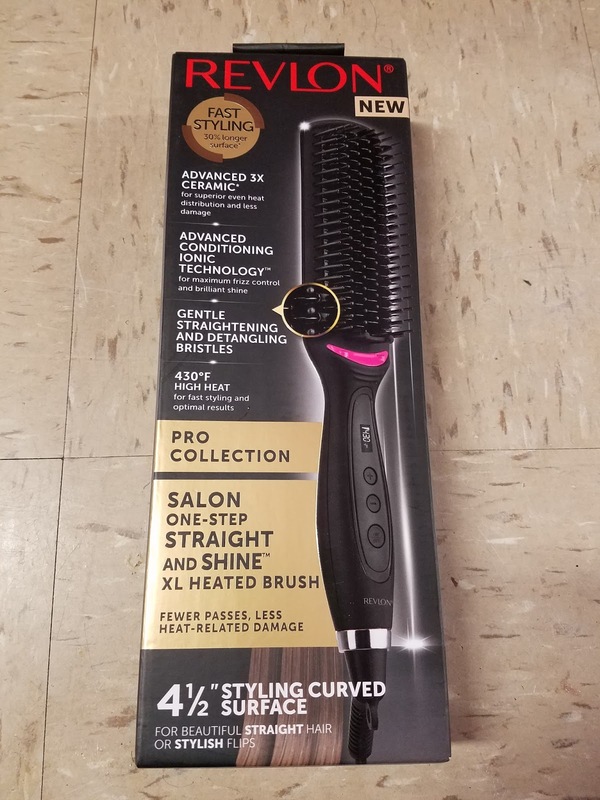 Salon One-Step Straight and Shine XL Heated Brush retails for $49.99 and price varies in store or online. This heated brush can get you the look of The New Beauty, New You. 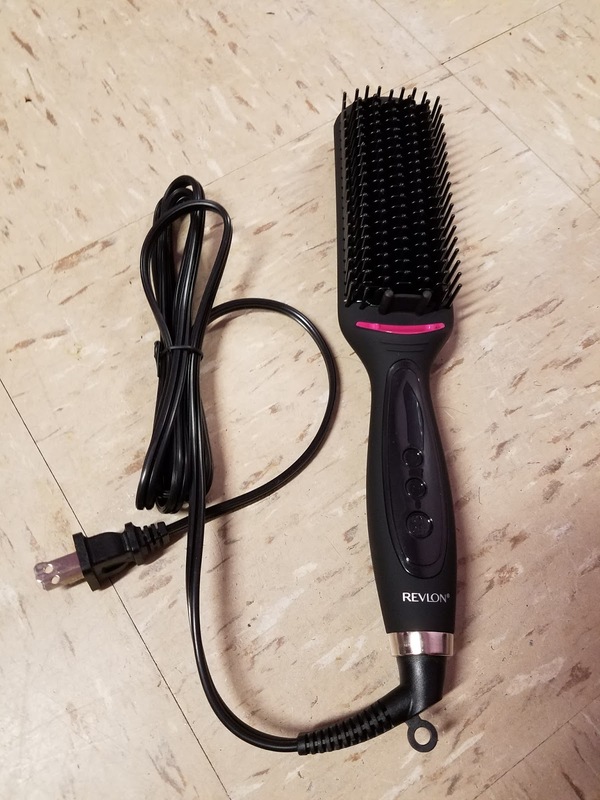 For information on this brush visit revlonhairtools.com.